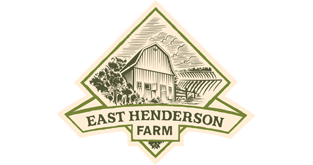 Welcome to East Henderson Farm! We are located on the bluffs of the Minnesota River Valley near the old village site of East Henderson. 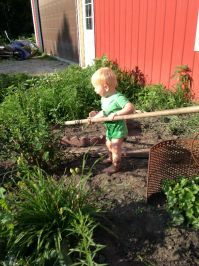 We are proud to continue our family's heritage of farming and homesteading this land while bringing you fresh organic produce and all-natural meats and eggs.